Humanity en masse neglects the soul. Many problems we encounter are directly or indirectly the result of denying and ignoring this most essential aspect of ourself and our fellow human beings.There are many forces in the world that keep us away from caring for our soul. Yet there is every reason for hope. During our recent era, the human personality has developed in such a way that the soul aspect has been awakened in many people and is indeed growing and becoming more active. Do you know that you live on earth because you are given the possibility to become a spirit-inspired person? Are you aware that your soul is a manifestation of the Over-Soul who is inextricably linked to all other souls? Do you realise what you can do if you want your deepest self to unfold? Contemplative and esoteric traditions both from the east and the west provide us with directions how to acquire a soul consciousness and thus to experience the inexpressible and radiating love and wisdom in the world. This is now more necessary than ever before. 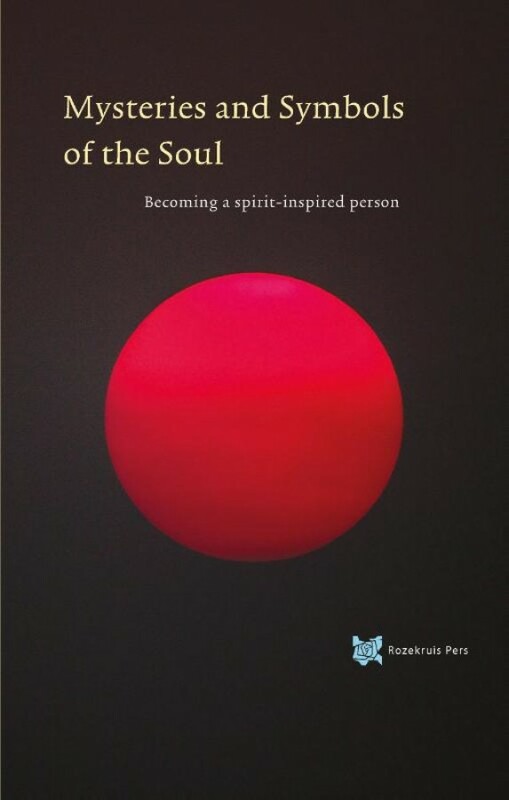 In this book you may discover how you yourself can contribute to an overall spiritual awareness and renewal as well as explore the profound knowledge that has been kept hidden in mystery schools for centuries. Develop a feeling for symbols, those powerful expressions of the ineffable.Transform the world by starting with yourself. Prepare yourself for an authentic spiritual path in your daily life.